An alternative for the well-known Power BI solution. Smart Power BI is a suite of business analytics tools that deliver insights throughout your organization. The developed solution work under the IIS and under Apache web server. The architecture is developed in the way, which will allow in future incorporating cubes handling. The architecture is developed in the way, which enable deployment on the cloud with multitenancy provision. – scale across the enterprise, with governance and security built-in. 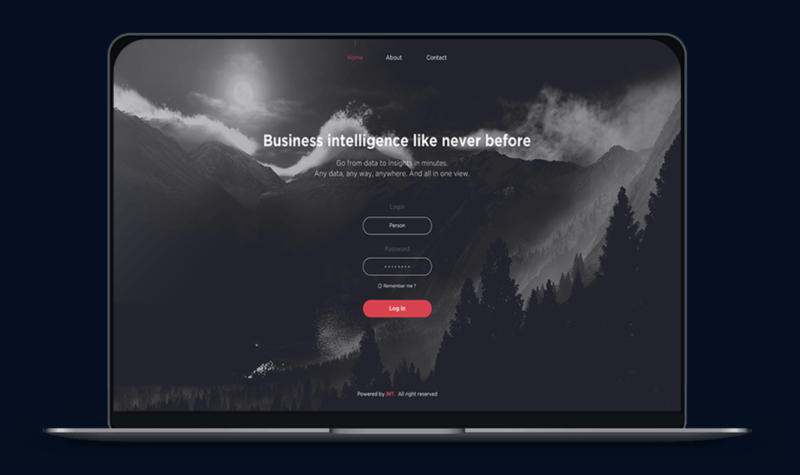 The technical and business challenge was to create the technology to represent company’s data into rich visually enhanced views, collect and organize views in nice layouts and visualizations, so you can focus on what matters to you.